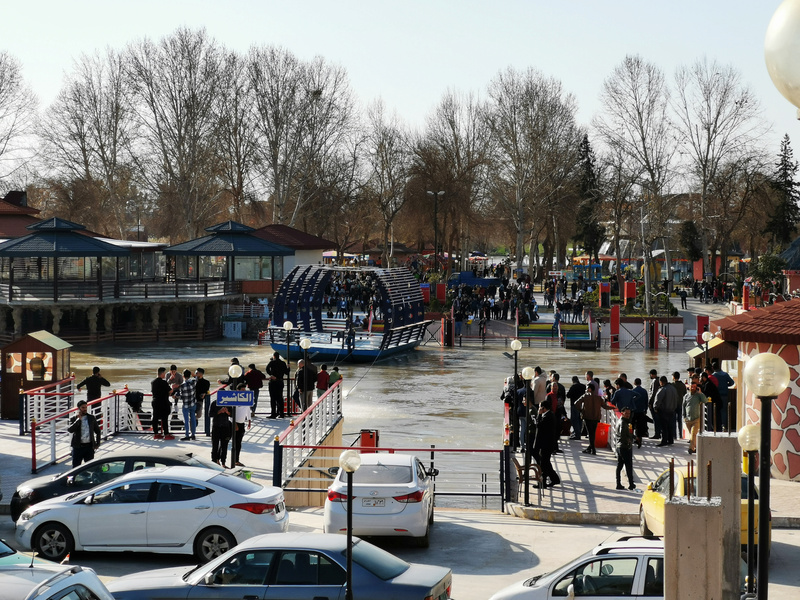 Almost 150 people, including 80 women and children, were on board the boat that was destined for a popular tourist island in Mosul as part of the Kurdish New Year celebrations, AP News reports. So far, 12 people have been rescued, Khalil added. Some were seen jumping in to try to help. Khalil said the vessel sank because of a technical problem, and there were few boats in the area to rescue people. The overcrowded ferry exceeded the permitted capacity by two times and most of the passengers on board could not swim, reported BBC. Rescue efforts are underway after the ferry capsized on the Tigris river in the Iraqi city of Mosul.